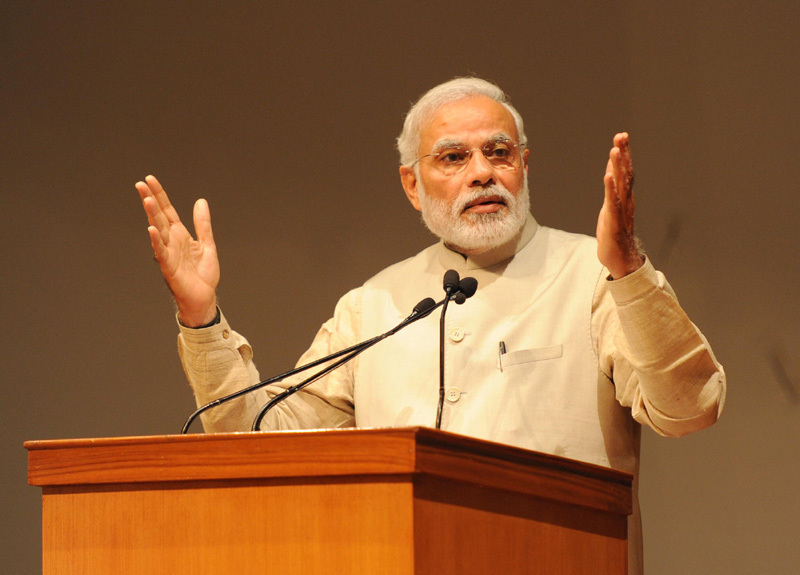 Prime Minister Narendra Modi today said that there must be institutional awareness along with legal awareness. Speaking at a workshop by national legal services authority in New Delhi on the occasion of Legal Service Day, the Prime Minister said that people must know the judiciary systems. The Prime Minister also emphasized on the importance of Lok Adalats.